Profile - Cherry Hill Design can create any style of room imaginable. We customize every single job, making your room a true piece of art. 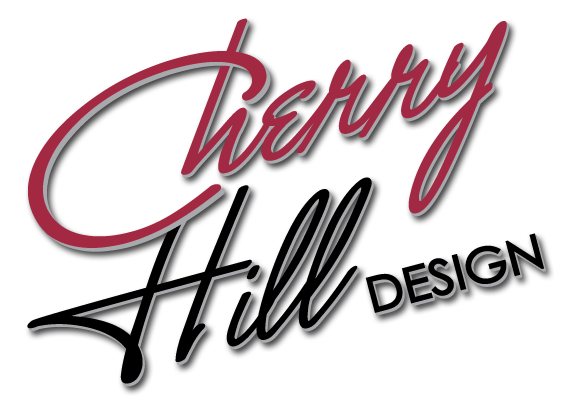 Cherry Hill Design was created during the winter of 2006 by Michael Gossack as a design firm that could create any style of room imaginable. Michael spent nearly ten years as a sports broadcaster working for several stations including 680 news, the score and was the leafs reporter at CHUM'S all sports radio station, the team 1050. Michael also worked along side his wife Jennifer as a talent agent at The Characters Talent Agency before deciding to pursue his passion of creating custom rooms for both adults and children. To help in the design and application process, Michael brought in one of the top artists in the city of Toronto to fill out the company roster. Richard Junikiewicz was formally educated in art history and theory at The National Art school in Poland and has over 25 years of experience. Utilizing the same methods European artisans have been using over hundreds of years, we make all your projects not only look amazing, but also last for many years. Much of Richard's work is showcased on this site.